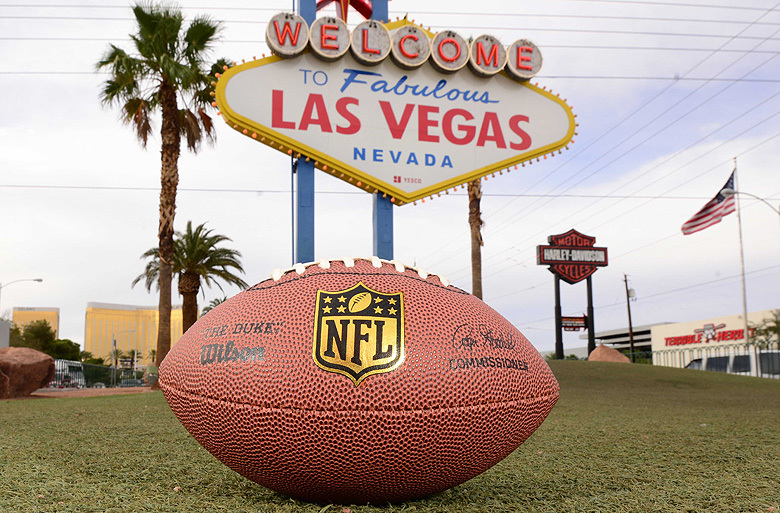 Thousands of Super Bowl bettors will be unleashed on Las Vegas next Sunday. Be one of the few with a plan for Super Sunday. Super Bowl weekend in Las Vegas is no joke. It’s one of the busiest weekends of the year. More than 300,000 people will be in town to watch and wager on the Big Game. Not only will there be a lot of people in Las Vegas, but, unlike the busy holidays, they will be in the places we all like to visit. Sportsbooks, Topgolf, restaurants, bars and more will be packed. While Memorial Day weekend brings out people looking for a pool party or nightclub, the Super Bowl brings out sports fans and sports bettors. 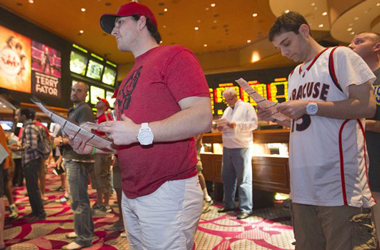 There’s much more of an overlap in interests for sports bettors during Super Bowl weekend. Here are a few tips to navigate the busy Big Game weekend. I’ve already given some advice on paid/free parties and sportsbooks, so I won’t go too in-depth here. I just want to reiterate that watching and legally wagering on the Super Bowl is why you’re in Las Vegas. Get this plan together before doing anything else. Time for fun! The lines to wager on the game can be an hour long on Super Bowl Sunday. Get your wagers in before Sunday. If you want to wait to place a wager, you should explore funding an app for the game. Betting early and/or funding a sports wagering app will save you time. The last thing anyone should be doing in Las Vegas is standing around. Make a reservation regardless of where you want to eat dinner. Everywhere that takes reservations will be booked to capacity on Super Bowl weekend. 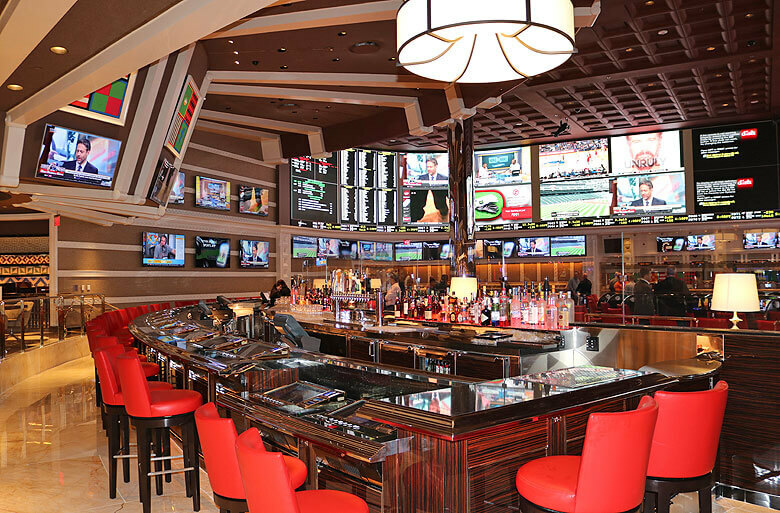 Sports fans are often carnivores, so you may want to make a reservation at a steakhouse before landing in Las Vegas if that’s your kind of thing. I recommend Heritage at The Mirage, StripSteak at Mandalay Bay, and SW at Wynn. If you’re looking for a restaurant that’s unique, make a reservation for Sake Rok at The Park (near T-Mobile Arena). This is a restaurant you won’t find anywhere else. Don't worry, there's plenty of food for non-sushi eaters. Omnia at Caesars Palace, Hakkasan at MGM Grand, XS at Wynn, and Marquee at the Cosmopolitan are still the hot spots. If you like hip-hop, head over to Drai’s at The Cromwell. If you're over the booming nightclubs, you might want to check out the Foundation Room at Mandalay Bay. It's more of a party for people that have graduated from nightclubs. Odds and rules for gambling on the Vegas Strip aren’t what they used to be. The minimum wager on the Vegas Strip will be $10 or $15 all weekend. If you’re looking for an affordable game to prolong your gambling experience, grab a Pai Gow Poker table. The small house edge means that your money will last longer than some other games with a large house edge. You can also head to the casinos off the Vegas Strip and in Downtown Las Vegas for some of the best gambling in town. Collect your winnings! I don’t remember anything after watching the Super Bowl the last time I watched the game on the Vegas Strip. I was already in bad shape since the Super Bowl party included hours of booze and finger foods. Then I was “forced” to do tequila shots with the table before we were asked to leave. I don't drink tequila. No bueno. I ended up waking up on the floor of my hotel room. Hopefully, you can handle the Super Bowl a bit better than I did. PARTY!